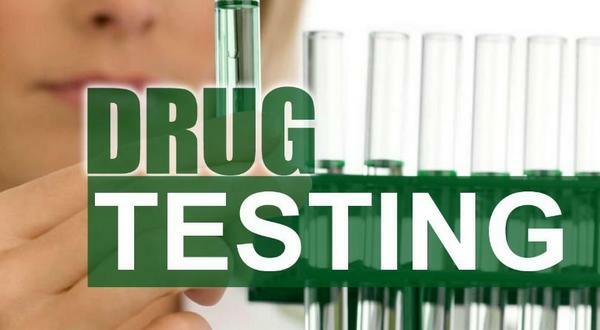 A bill to drug test new Arkansas teachers and other school employees is headed to Gov. Asa Hutchinson's desk as of Tuesday morning, after gaining the support of the Senate Monday. Talk Business Arkansas reports after introducing HB 1396 by simply reading the title, Sen Jane English, R-North Little Rock, kicked off more than 15 minutes of feisty back-and-forth where supporters and opponents made vocal arguments concerning drug-testing of Arkansas teachers and other school employees. Debate, for a moment, came to a halt when Sen. Jason Rapert, R-Conway, motioned for immediate consideration of HB 1396. After that motion failed, debate continued for another 10 minutes before English came to the podium and closed for the bill. After the roll call, HB 1396 was easily approved by a 26-6 vote. Last week, the bill was unanimously adopted by the House on a vote of 89-0. Eleven House members did not vote on the measure sponsored by Rep. Mary Bentley, R-Perryville. The bill gained the support of the entire delegation representing North Central Arkansas, Senators Scott Flippo of Bull Shoals, Missy Irvin of Mountain View and Breanne Davis of Russellville. Representatives Nelda Speaks of Mountain Home, Jack Fortner of Yellville, John Payton of Wilburn, Michelle Gray of Melbourne and Marsh Davis of Cherokee Village were among the 89 House supporters.